A 30-year-old woman has been beheaded in a remote Afghan village for visiting a local market alone, without her husband, local media report citing officials. The people behind the beheading may have links to the Taliban. The incident took place in a village of Latti, Sar-e Pol Province, in northern Afghanistan on Monday evening, TOLO news reported, citing the provincial governor’s spokesman Zabiullah Amani. According to Amani, the woman was beheaded because she went to the market to do some shopping alone. The victim’s spouse is currently in Iran and the couple has no children, he added. The incident was also confirmed by Sar-e-Pul women's affairs head Nasima Arezo. Sar-e Pol has been under the Taliban control since 1998. The province is considered to be unsafe, with highway bandits, thieves, corrupt militiamen and police often threatening travelers. Women rights activists in Afghanistan are facing growing levels of violence and harassment as authorities turn a blind eye to the issue, a report by Amnesty International from 2015 said. 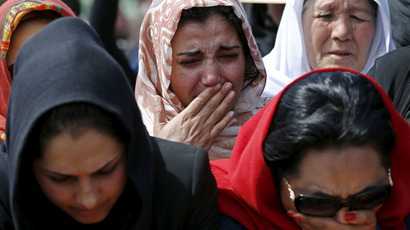 In March 2015, a mob of men beat a 27-year-old woman named Farkhunda to death, threw her body off a roof, ran over it with a car, set it on fire and, finally, threw it into the Kabul River. The woman had been falsely accused of burning the Koran. Her death led to massive protests across the country, 26 arrests and renewed calls for authorities to ensure that women are protected from violence. 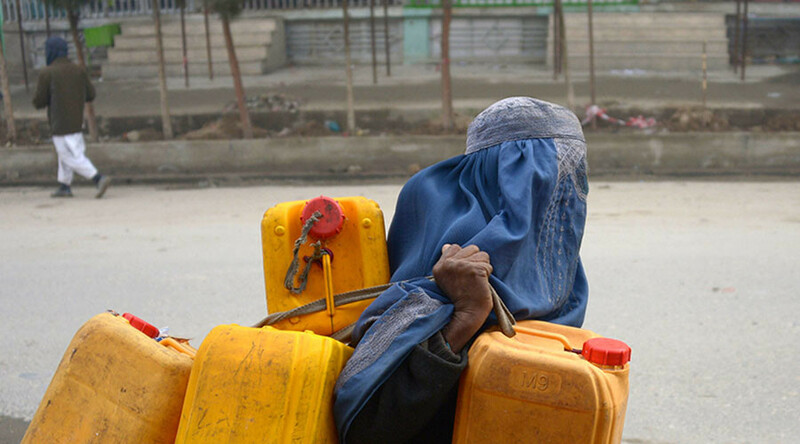 In a 2011 Thomson Reuters Foundation poll, Afghanistan was named the most dangerous place in the world for women.